The experience with Elisa and Step by Step Conveyancing was extremely positive. At first the idea of purchasing a home was quite daunting for my partner and I but Elisa's depth of experience and easy go nature helped put our minds at rest. We were kept well informed at every stage of the home buying process and the level of service provided to us was exceptional. 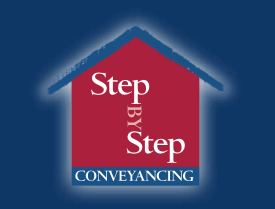 Overall, Step by Step Conveyancing offered a great service and one that I am happy to recommend.